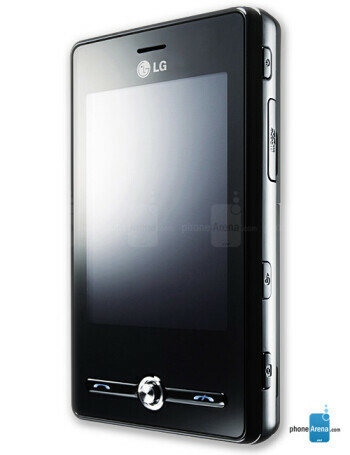 LG MS25 is a clone of the KS20, but it has 850 MHz GSM support instead of 900, so can be used in America. It is a stylish Windows Mobile 6 Professional smartphone with 2.8" QVGA display, 2-megapixel camera and microSD slot. 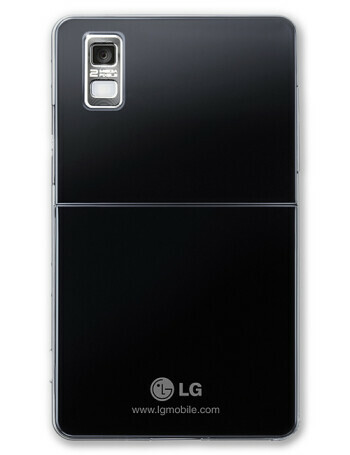 Its key feature is its design as it greatly resembles the PRADA phone. Unfortunately, it drops the 3G support.